Below is a listing of this year's events operated by High Five Dragon Boat. Interested in learning more about bringing a dragon boat event to your community? Email us today! The 2nd of 4 events featuring our mini dragon boats in 2017. Teams can expect fun and challenging racing for this event. Teams that race in any of the Gulf Coast Mini Series events will be qualified to vie for a Series Championship on October 8th in downtown Tampa, as well as receive a 20% discount on the series finale! Join world class paddlers from the United States and Canada as they train for the 2017 World Championship. Visit http://www.gulfcoastdragonboatseries.com/ for more information! We are pleased to announce that the capital city of South Carolina will now join several other cities in the state in bringing this unique experience to their community. 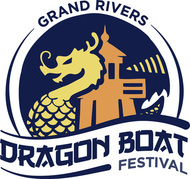 Visit www.greatercolumbiadragonboat.com/ for more information! Uptown Columbus is bringing the dragon boat races back to the Chattahoochee RiverWalk! This year, we are allowing up to 45 teams to register. During this fun weekend of festivities, the CutBait Music Festival will be taking place on Friday and Saturday. Teams will be racing on 350m course in front of the Coca-Cola Space Science Center. Team tents will line the Riverwalk up to the Civic Center. Visit www.uptowncolumbusdragonboat.com/ for more information! ﻿Visit www.gulfcoastdragonboatseries.com for more information! 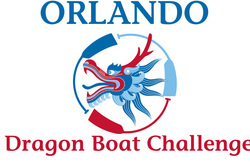 Join High Five in beautiful Orlando Florida, on Saturday, April 9th for the Orlando Dragon Boat Challenge.Teams will race on a 350m race course on Turkey Lake. Come out and join the fun! Visit www.orlandodragonboatchallenge.com for more information! Join High Five and Gill Dawg in Port Richey on Saturday, April 16th for the Battle in the Bayou. Part of a weekend long festival called Pasco Paddlepalooza, the dragon boat races will be one of three paddling events. Teams will race on a 350m race course in front of Waterfront Park on Millers Bayou. The park is expansive with lots of room to relax in between races. Gill Dawg Marina will be hosting the awards ceremony at the end of the event, along with many other events throughout the weekend! Visit www.battleinthebayou.com for more information! 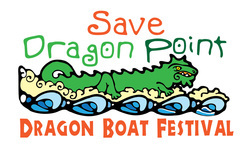 Stay tuned for more information about Conway Arkansas' dragon boat festival, on beautiful Beaverfork Lake. This event is in conjunction with and benefiting the Junior Auxiliary of Conway. 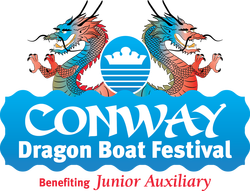 Visit www.conwaydragonboat.com for more information! Join High Five and New Beginnings for a fantastic annual event in South Lake County! With a health & wellness theme, the Dragon Boat Festival on Lake Mineola will feature many different vendors and activities during this day-long festival. Teams will race on a 350m course and have a beautiful park to rest and relax in during the event. Visit www.southlakecountydragonboat.com for more information! 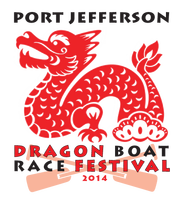 Join us in celebrating the 18th Austin Dragon Boat Festival! Grab 20 friends to join a team, or come out to support your favorite teams while enjoying great cultural performances and food. Visit www.atxdragonboat.com for more information! 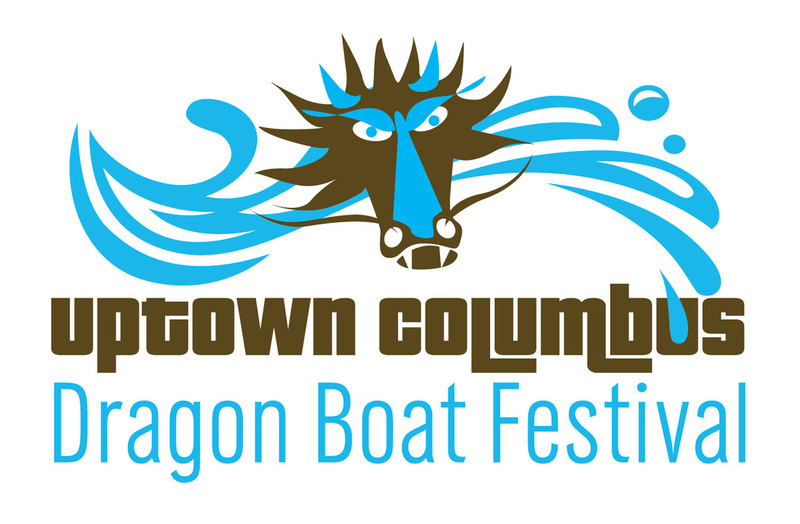 Visit www.uptowncolumbusdragonboat.com for more information! Serious Beachin' Fun is coming back to the Florida Keys! Marathon, FL is home to the Battle in the Bay Dragon Boat Festival where teams will have a festive day of fun in the sun. Beach loading and the salty Keys air make for this event truly unique. Racing takes place on a 400m course in front of Sombrero Beach, making it perfect for spectators to view. Visit www.battleinthebaydragonboat.com for more information! Stay tuned for more information about Wilmington DELAWARE's 2nd annual dragon boat festival, on the Christina River. This event is in conjunction with Riverfront Development Corporate and benefiting the Delaware Children's Museum! ​Visit www.racingontheriverfront.com for more information! Join High Five and the Grand Prairie Chamber of Commerce for this annual festival at Lloyd Park. This fun location has camping right on site, plus miles of trails and recreation for the whole family. All teams will race 3 times on a 300m race course on Joe Pool Lake. Come back to our new dragon boat festival to save "Annie the Dragon" - a historical landmark on the southernmost tip of Merritt Island. Save Dragon Point is bringing together the community at large to celebrate their efforts to bring this infamous sculpture back to life. Join us by forming a dragon boat team and racing to save Annie on June 11th at the beautiful Riverfront Park in historic Cocoa Village. Visit www.sdpdragonboat.com for more information! 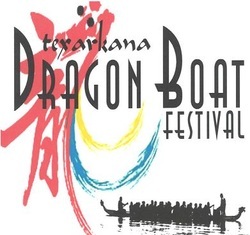 This will be the first dragon boat race in Texarkana! This family-friendly event will include local and regional teams coming together to race against each other in a series of heats. Spectators are encouraged to come to the festival with their lawn chairs and blankets to enjoy the festivities! Visit www.texarkanadragonboatfestival.com for more information! This annual event will take place during Oklahoma City's SandRidge Energy Stars and Stripes River Festival. Paddlefest encourages teams of 20 of all skill levels to join - no experience or supplies necessary! Visit the festivals page at boathousedistrict.org for more information! The 10th annual Gateway Dragon Boat Festival will feature food and non-alcoholic drinks vendors, live music, and activities for kids. The event is free for spectators. Come out and enjoy the day with friends and family! Visit www.gatewaydragonboat.org for more information! The 3rd of 4 events featuring our mini dragon boats in 2016. Teams can expect fun and challenging racing for this event. Teams that race in all 3 events will be qualified to vie for a series championship on October 8th in downtown Tampa, as well as receive a 20% discount on the series finale. On September 10, 2016, 30 teams supported by thousands of spectators will compete in Bayou Texar just off Bayview Park in Downtown Pensacola in for the first annual Pensacola Dragonboat Race and Festival. In three years the goal is to have the Festival grow to 70 teams and draw up to 10,000 spectators to the Park. We hope to make the Pensacola Dragonboat Races & Festival the largest outdoor event in the city of Pensacola. 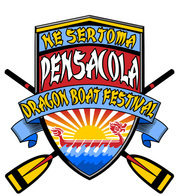 Visit www.pensacoladragonboatfestival.com for more information! Join us at our Annual Dragon Boat Race Festival, which will be held at the harbor of Port Jefferson Village on Saturday, September 17 (rain or shine). A committee of chamber members, county representatives and tourism professionals are bringing fun, competition and recreation to Port Jefferson’s Village beautiful harbor. Visit www.portjeffdragonracefest.com or the Port Jefferson Chamber of Commerce for more information! Based on the success of the last three years of the Dragon Boat Regatta and Festival this year’s event will attract over 4,000 visitors and over 500 individuals participating on the water in 45' Colorful Dragon Boats. This two day event (September 17th and 18th) is open and free to the general public and presents a wide range of entertainment for the entire family. Live Music on the main stage, over 20 scheduled competitive, fun dragon boat races including a championship race and over 30 unique art and aquatic related product vendors will display their products in a festival atmosphere around the Carolina Beach Marina. 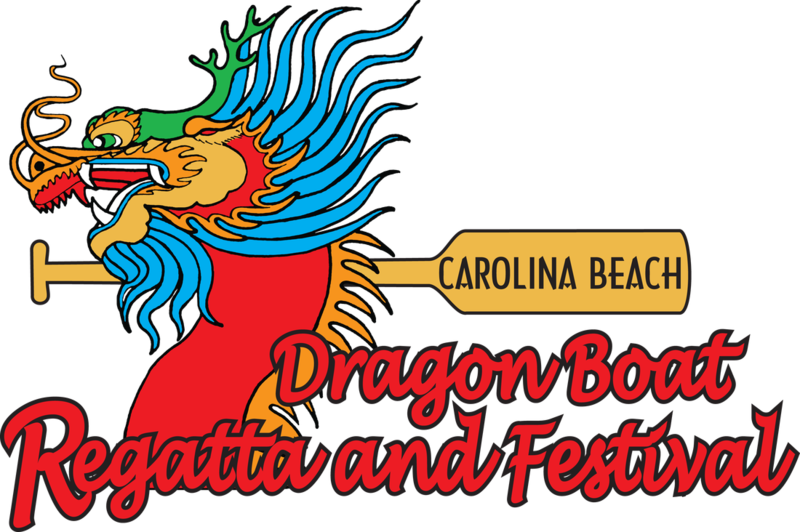 Visit www.carolinabeachdragonboat.com for more information! Join High Five and the Healing Dragons of Lake James in this inaugural event benefiting Carolina's Healthcare System Blue Ridge Cancer Center. Each Team will race three times on a 250m straight race course, in standard size boats. ​Visit www.lakejamesdragonboat.com for more information! 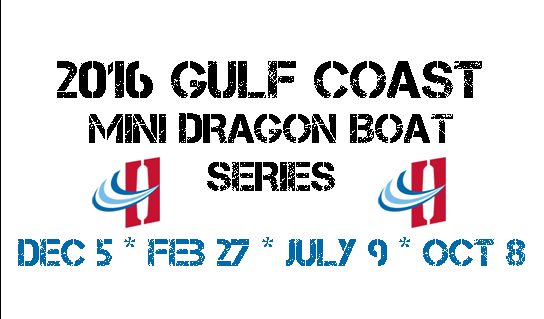 The 4th and final event of the 2016 Gulf Coast Mini Series! Teams can expect fun and challenging racing for this event. Teams that have raced in all 3 events will be qualified to vie for this series championship in downtown Tampa, as well as receive a 20% discount on this event. Visit www.tampabaydragonboatclassic.com for more information! Start your Halloween weekend at the War on the Peace Dragon Boat Festival! Racing starts on Saturday, October 29, 2016. Awards Ceremony at the end of the racing, with trophies and medals, plus prizes for the best Halloween themed team. Then stay for Punta Gorda’s Haunting on the Harbor. Visit http://www.waronthepeace.com/ for more information! This premier Dragon Boat Festival has become the hit of the Florida Dragon Boat community. Gather your friends to join a team, and don't forget to check out the Arts and Crafts vendors, food vendors, live music, games for the kids, and much more! 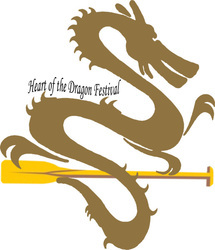 Visit www.lakehernandodragonboatfestival.com for more information! Join High Five and Gill Dawg in Port Richey on Saturday, December 3rd for the 1st of 4 events featuring our mini dragon boats in 2017! Teams that race in the first 3 events will be qualified to vie for a series championship on October 8th in downtown Tampa.